Blog | Are Children and Pets Affected by Cleaning Processes or Chemicals? 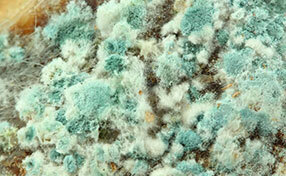 This is one of the main concerns faced by parents and pet owners when having their carpet cleaned. It is one of the most dreaded situations, a child or pet finding a bottle of cleaning solution and spilling it or even worse, drinking it. Are children and pets affected by cleaning processes or chemicals? Thankfully the answer is no, if the correct precautionary measures are taken, your children and pets will be absolutely fine. 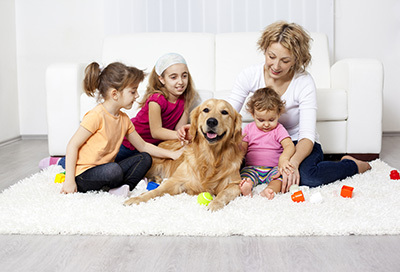 Take a look below at how you can keep your children and pets safe while having your carpet cleaned. 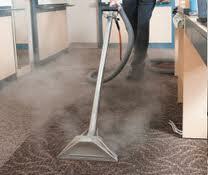 The carpet cleaning industry generally places great emphasis on health and safety. As such, stakeholders in the industry test cleaning reagents and solutions to ensure that they are not only safe to use in a household but are also environmentally friendly. To prevent any accidents or incidents from occurring during the cleaning process, take all the necessary health and safety precautions. As a rule, to prevent tracking in new soil as well as slipping and falling, you should keep children and pets off a recently cleaned carpet until it is completely dry. 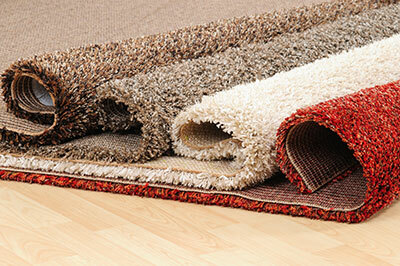 When it is dry it will be safe again for children and pets to use the carpet once more. * Ensure the relevant carpet cleaning safety procedures are followed to prevent any accidents or incidents – if the relevant procedures are followed nothing bad should happen. * Make sure you can see your children and pets at all times – if you can't see them they could be up to anything. It is better to be safe. * Keep children and pets off of a damp carpet until it is completely dry – it is best to keep them away from a damp carpet as the chemicals could still cause them some harm.